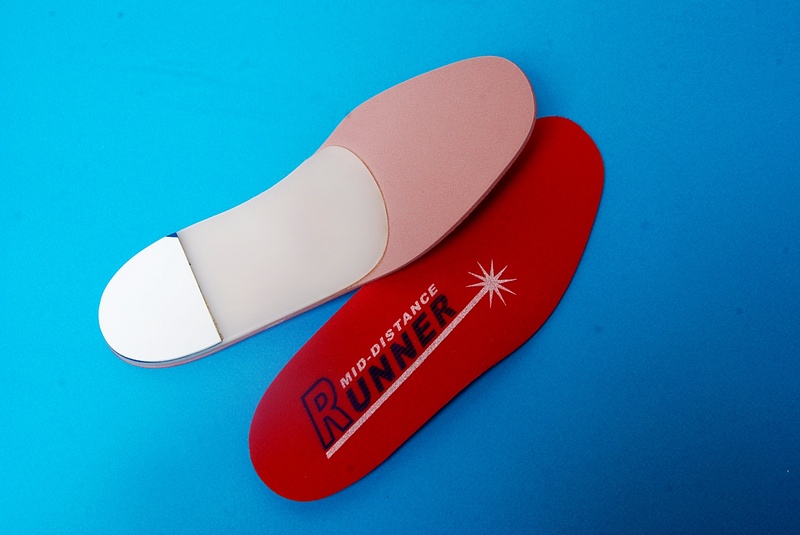 Recommended – an orthotic specially engineered for power walking and treadmill workouts. 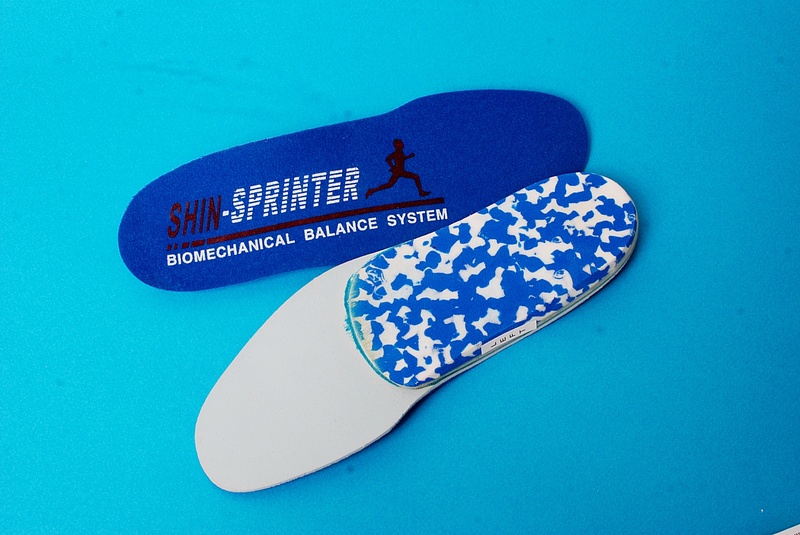 Designed for sneakers and (full depth) lace shoes. Shell Specifications – utilizes a 3.0-mm polymer shell (posted in a neutral position) that never loses shape or memory. Posting – utilizes a combined extrinsic rear foot post made of (35-40) durameter crepe, which is continued under the arch to provide uniform support and control. 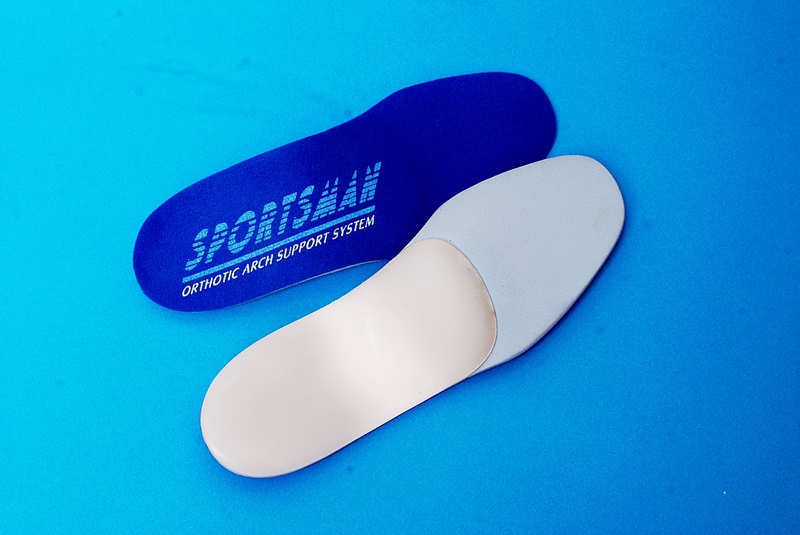 A special open cell sponge is dye cut into the (35-40) durameter crepe arch filler to provide additional shock absorption under the arch area. 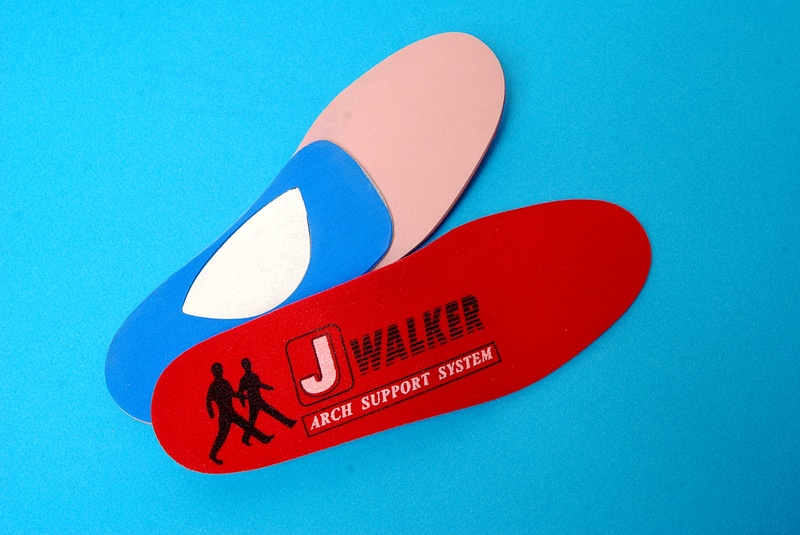 Therapeutic Benefits – the semi-rigid shell, extrinsic rear foot post and continuous arch filler work together to stabilize the motion of the foot during each stride and provide uniform arch support and control. 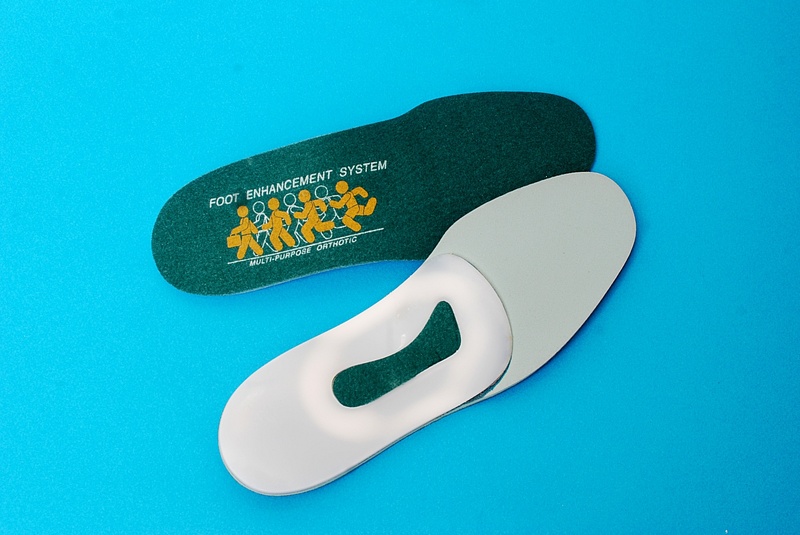 This helps keep the feet in a neutral position, preventing and treating over-pronation (flat feet) and related conditions including plantar fasciitis, heel pain, shin splints, general foot fatigue as well as knee, hip and lower back pain. The cellular cushioning system top cover and open cell sponge arch filler provides added shock absorption, comfort and protection.